Butter is a favorite food at our house. 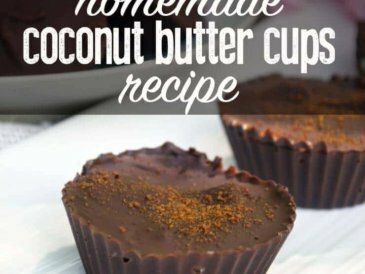 It is packed with fat soluble vitamins and beneficial fats that support many aspects of health. 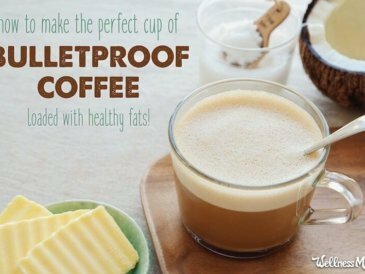 I put butter in my coffee (and my homemade vanilla lattes) and often use it in cooking and on vegetables. (We never use margarine or vegetables oils as a substitute- here is why). On a recent date for our anniversary, my husband and I went to an awesome restaurant and I ordered steak. It came topped with an herb-infused compound butter and the flavor of that with the steak and vegetables was one of the best things I’ve ever had. Since gourmet restaurant meals are definitely not in the budget very often, I decided to recreate the herb-infused compound butter at home and have enjoyed experimenting with different flavors and options. I could literally eat this stuff plain (and I might occasionally do that). 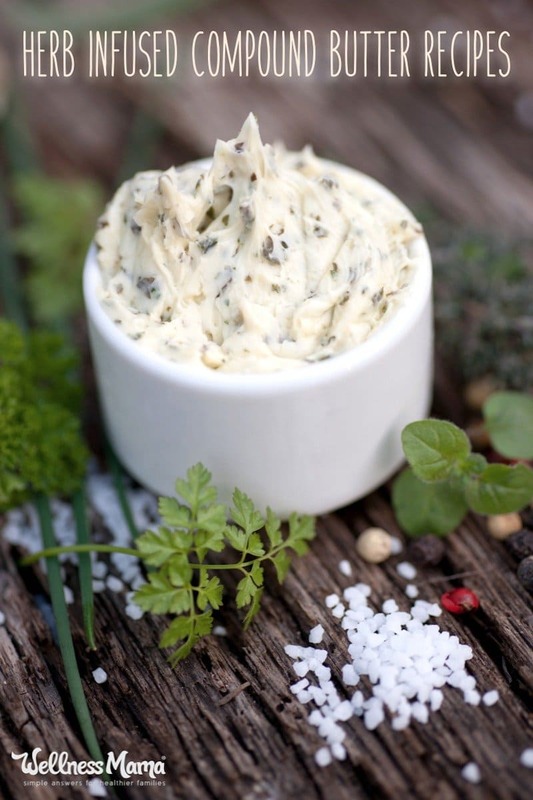 For savory dishes, compound butter adds extra flavor and the health benefits of various herbs, and it makes a gorgeous presentation. 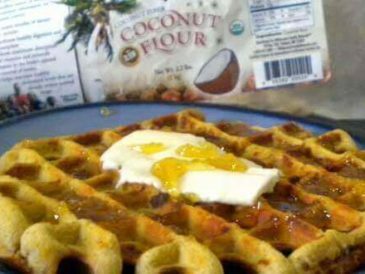 I use compound butter to top sweet potatoes, steak, chicken, steamed broccoli/cauliflower, wilted spinach, and many other dishes. 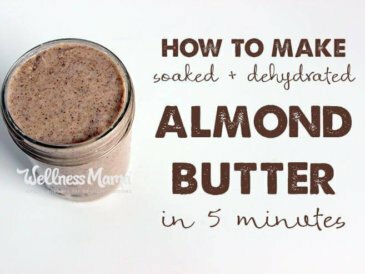 If you’ve never tried it, take a few minutes and spice up your butter! Adding a teaspoon of high quality olive oil makes a more spreadable compound butter and also adds great flavor. 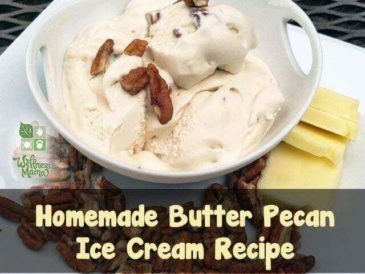 This will not store long in the fridge because it is often eaten within hours at our house. 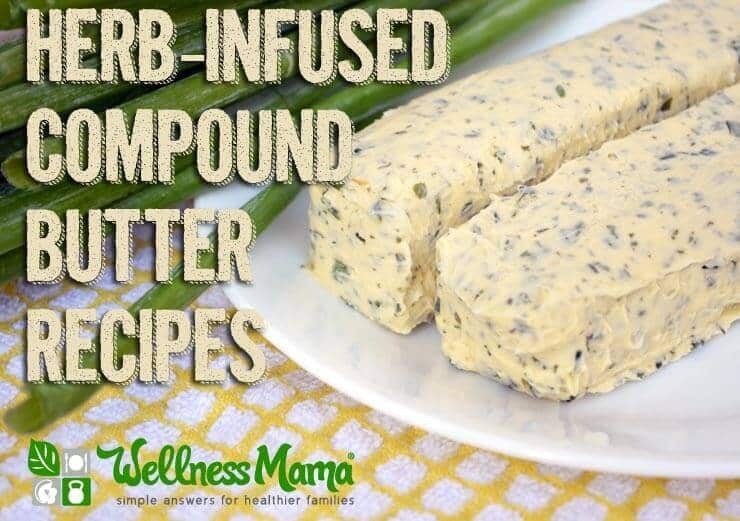 Herb infused compound butters combine the fat soluble vitamins in butter with the flavor and health benefits of various herbs for a delicious and simple condiment. 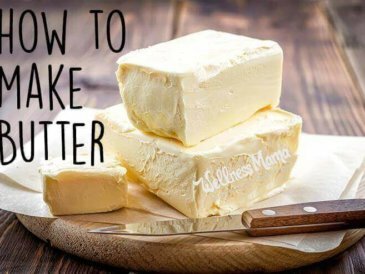 Soften butter to room temperature and place in a medium bowl. Finely chop all herbs and add them to the bowl with the butter. Mince garlic as finely as possible and add it to the bowl. Add the olive oil to the bowl if using and mix with a fork until all the herbs are evenly incorporated. Place the mixture into a piece of parchment paper or wax paper and form into a roll/stick. Place in the refrigerator for at least four hours (or overnight if possible). Serve on meats, vegetables, or whatever sounds good! Ever spiced up your butter? What is your favorite combination.